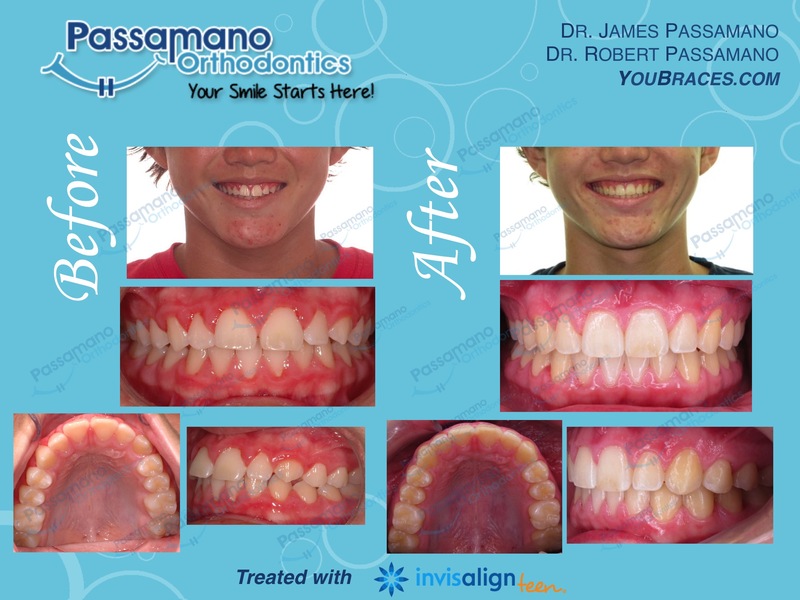 Browse the images below to view real braces and Invisalign before and after photos and learn about our patients’ success stories. 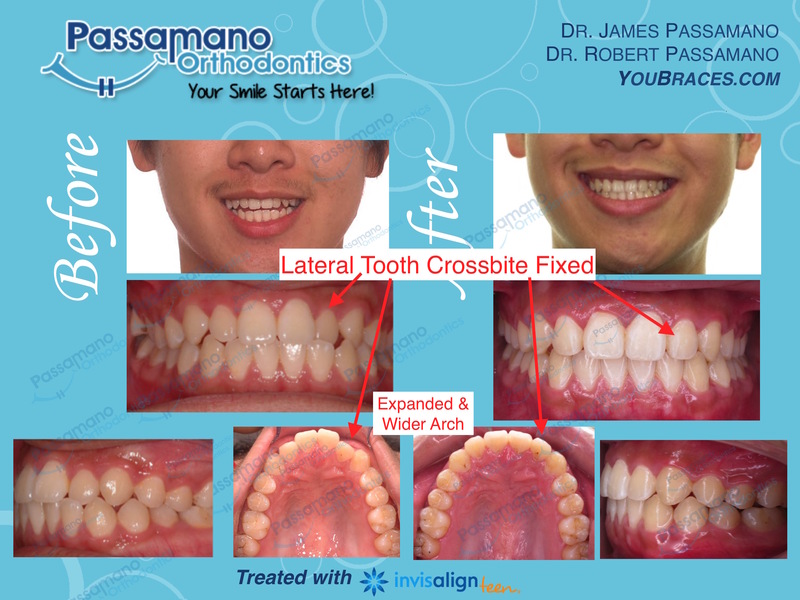 Each photo includes the treatment and age at which we treated the patient. Rotated Lateral Incisors and Dark Spaces Gone! Small Laterals No Problem! Fixed with Invisalign. 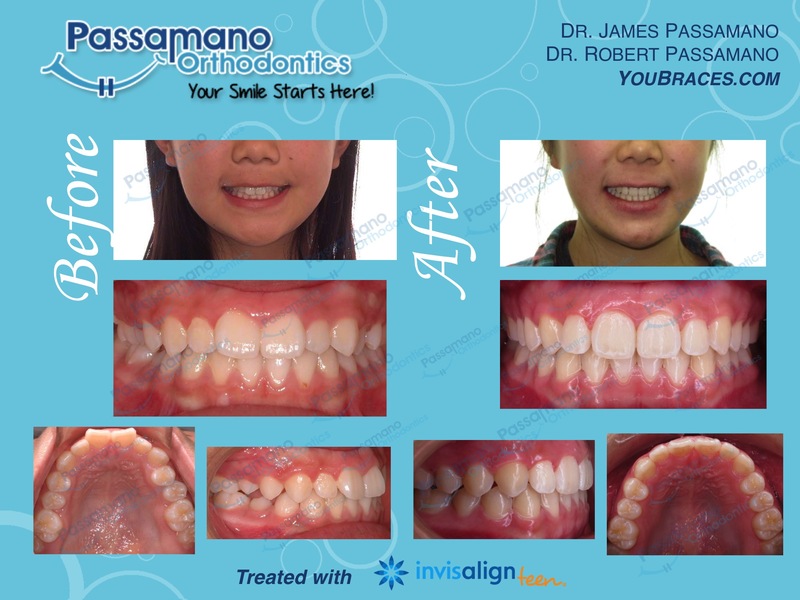 Flared Upper Incisors Fixed with Invisalign only No Extraction! Lots of Crowding Fixed with Braces! 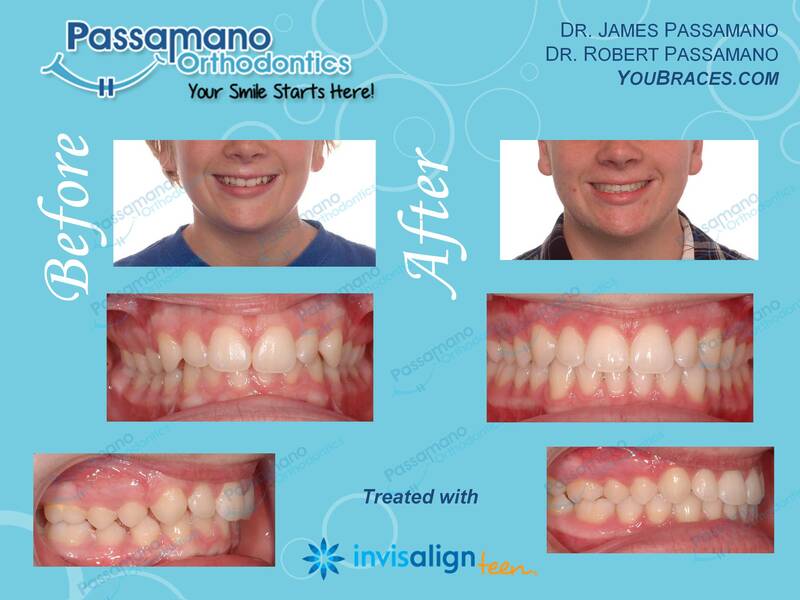 Minor Crowding with Invisalign in 12 Months! TMJ / Bite Issues Resolved with Invisalign! Compromised Invisalign Treatment but Looks Great! Adult Female with Both Canines on the Wrong Side! Lots of Crowding in Phase 1 to Extractions to Phase 2 Braces to Finished! Constricted Upper Jaw with Expansion Mechanics and Open Bite to Great Phase 1 Smile! Phase 1 Large Spacing with Blocked Canines to Phase 2 to Finish!